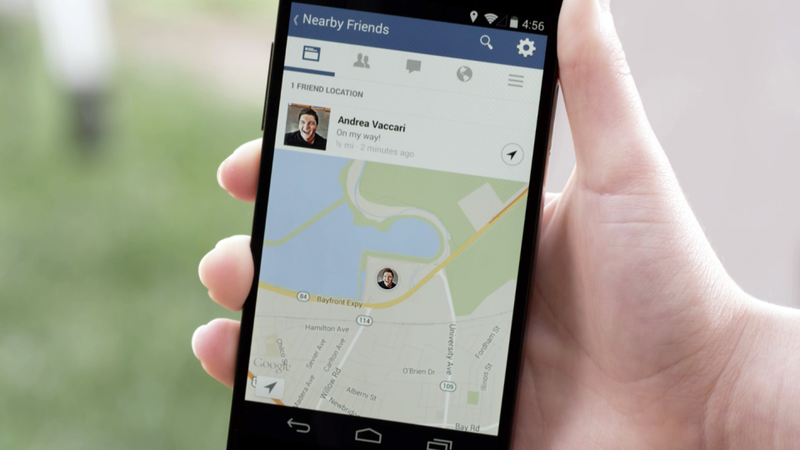 With nearby friends you can make you place visible to others and to find your friends near you. A great tool to find and to be found. You can hide yourself be turning this option off. In the cinema or on a concert you may find your friend easy. 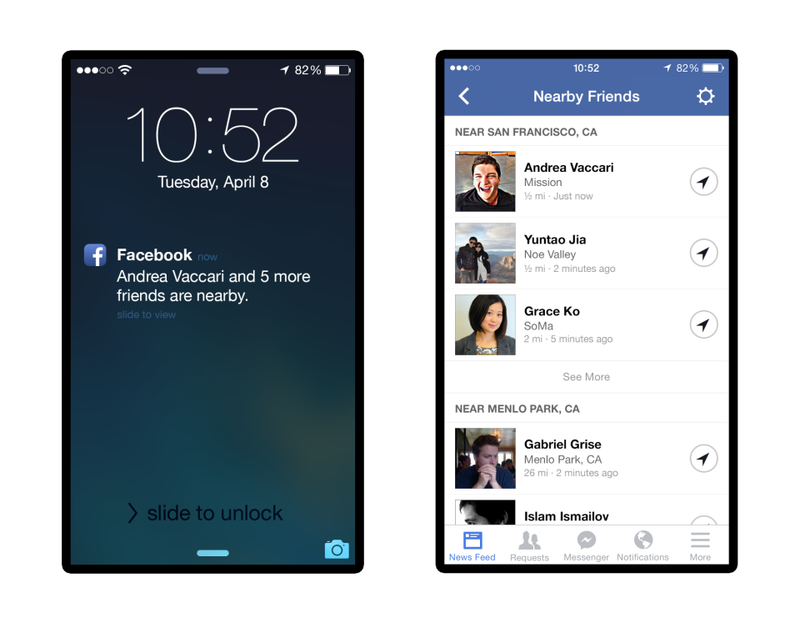 Nearby Friends will notify you which friends are there, the time from the last detection and the distance between you and the friend. It will available for US users next weeks. If you are an desktop user you can use this link. Works with some users and you can see nearby places like restaurants, bars and parks.